Hi my name is Jo and I love reading which is why I set up My Chestnut Reading Tree in February 2016 so I could share my thoughts about the books I read with the world! I read mainly crime and psychological thrillers but I also love women’s fiction..basically I just love a good story and will review most books apart from sci-fi or horror. I am a working mum and nana and I spend the little free time I have curled up with copious amounts of tea, chocolate and a (hopefully!) good book. I always leave reviews on Amazon (where I am now a Top 500 reviewer) and on Goodreads. I am happy to review both ebooks and paperbacks in my preferred genres. You can find me over on Twitter @jocatrobertson or on my Facebook page My Chestnut Reading Tree Book Blog. 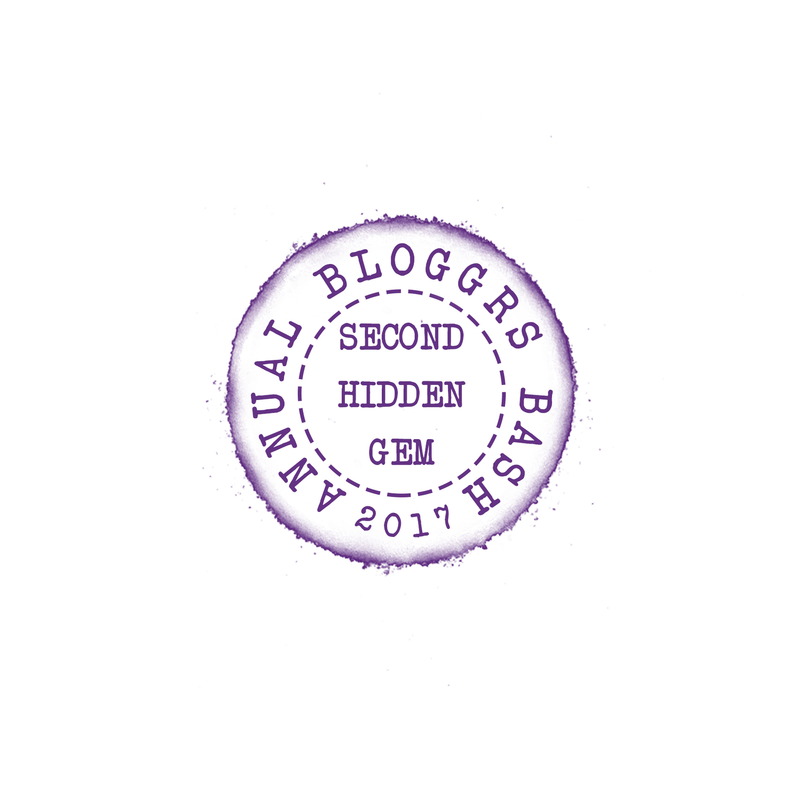 I’m pleased to share with you my winners badge from the 2017 Annual Bloggers Bash Awards where I came 2nd in The Hidden Gem category! A huge thank you to anyone who took the time to vote for me. You are a nana? Wow! You look amazing. Love the blog btw; some great picks on here! Thanks for your support so far. This blog is very attractive and i’ll keep looking at it. 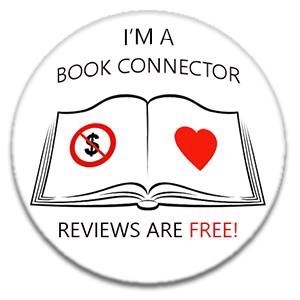 Any time you feel like curling up with my book just let me know and I’ll send you an ebook voucher. Many good wishes. I have the same taste in books ! Nice blog ! Thank you so much for following Kyrosmagica. Yes it was great fun really enjoyed it, just getting back to reality now! Lovely blog and reviews. Just saw you on Shelley ‘ s Blog. Thank you so much! Yes I’m on the lovely Shelleys blog today talking about my favourite pastime….reading!!! Great blog! It’s an honour to be featured. How do I sign on to follow? Hi Jo. Please could you let me know when you are open to reviewing again? I have a psychological thriller which could do with some reviews if you are interested. Thank you. I will email you now! My email is very temperamental so I don’t tend to give it out as so many get lost. Thanks so much for following my blog. Much appreciated. We are heading out on vacation but I will give a shout out to my new followers at the end of the month! Absolutely! Blogger’s bash, here I come! Hi Jo Are you going to the blogger’s bash tomorrow? Yes I’m really excited to be going! Just want you to know that I’m thinking about you. I wanted to contact you to wish you good luck for tomorrow hope you win . That would be wonderful. Get some sleep you have a busy day tomorrow. Good night. Thank you for the follow Jo and lovely to meet you yesterday and well done on the award. You’re welcome and lovely to meet you too! 😊😊 And I was so happy to come 2nd in that category-some brilliant bloggers in there! 28/06 Hello Jo – Great blog! I can’t find an email address for you – could you possibly drop me an email asap? I have an exciting proposition for you! Belinda Smart realityrehab@outlook.com. Many thanks! I started blogging approximately a week ago!! So happy to find yours! It is fabulous. Thanks so much! I am having fun ! I’m Sarah, I’m self employed and in my spare time I love to read. Due to my love of reading I thought I would set up a blog to share with people my thoughts on the books i’ve read. Sorry I sent this wrong comment. Your blog is very good. I was reading about you and I liked it because I also love reading … I live reading … because there are certain books that make us travel in your letters … a good day for you. Do you review on amazon ? Yes I always try to remember to review on there as well! Yes I try to remember but sometimes I read a book that’s hasn’t been published yet, which is so annoying when I can’t do my review on Amazon then I end up forgetting to do my review. What is your favourite review you have done on Amazon? Probably my review for Paula Hawkins last book Into The Water. It’s my most liked review on Amazon. And that happens to me too where I forget to add reviews in as I’ve read before publication date. I try to mark off books in my diary as I go to remind me.